The challenge of any magazine theme is to take massive amounts of content and present it to the reader in a clear and structured manner. Nexus achieves this through a strict grid, typographical hierarchy and a clean layout that gives each element just enough room to breath. 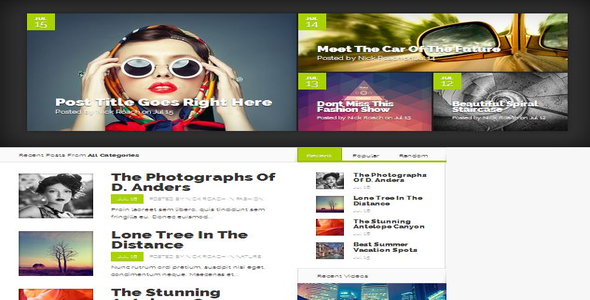 Share the post "Nexus WordPress Theme"